A native from Cleveland, Marian Hyden received her Bachelors degree in Liberal Arts from Kent State University. She and her family are members of St. Patrick Church in Columbus where she has been an active volunteer as the director of The Marriage and Family Life Ministry, which organizes many of the parish’s social events, fundraisers, and supports the various needs of the Dominican Friars. 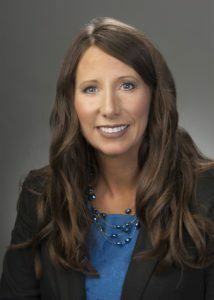 She is the Coordinator for the Columbus Chapter of Legatus and lives in Westerville with her husband and four children.